24th April – King Tuts, Glasgow – SOLD OUT! 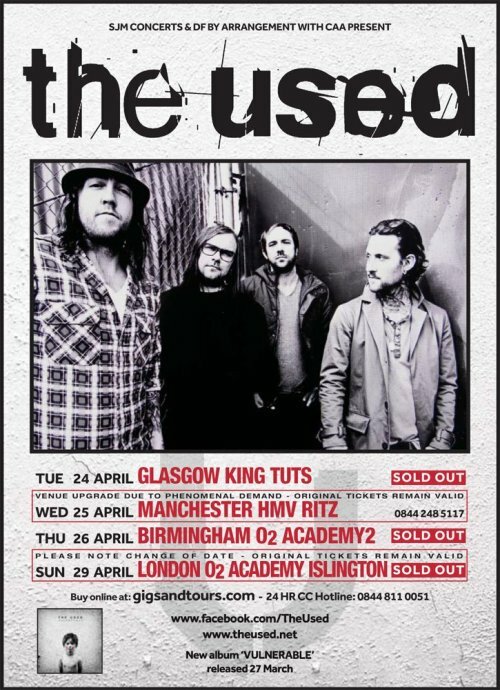 26th April – O2 Academy, Birmingham – SOLD OUT! 29th April – O2 Academy, Islington London – SOLD OUT!